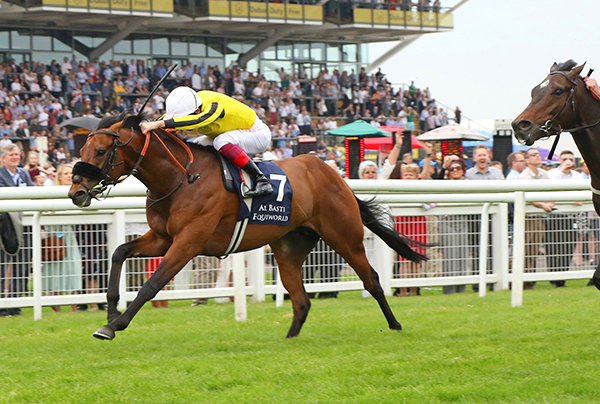 Won Gr.2 Mill Reef Stakes, Newbury, 6f. Won EBF Maiden Stakes, Doncaster, 6f. 2nd Gr.3 Acomb Stakes, York, 7f. Won Gr.3 Greenham Stakes, Newbury, 7f. 2nd Gr.1 Prix Maurice de Gheest, Deauville, 6f. 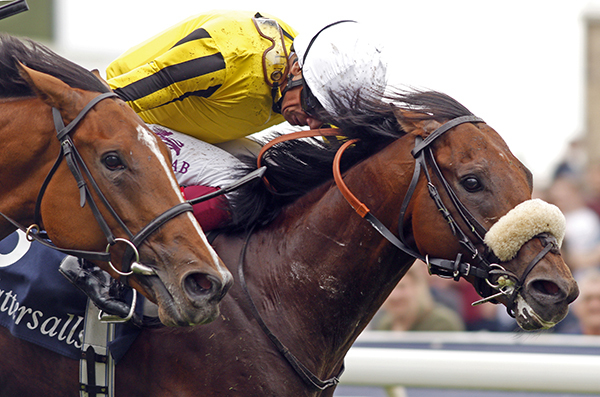 4th Gr.2 Sandy Lane Stakes, Haydock, 6f.